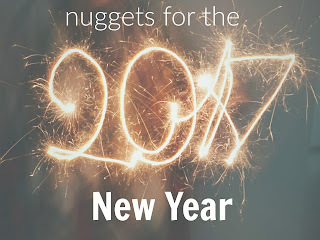 Welcome to a new series for the New Year. 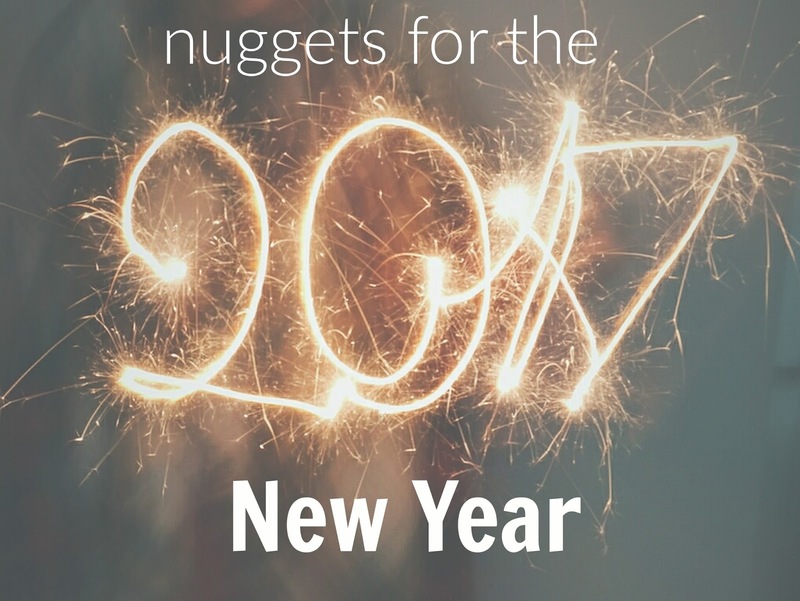 Nuggets for the New Year will run for several weeks and feature different topics. 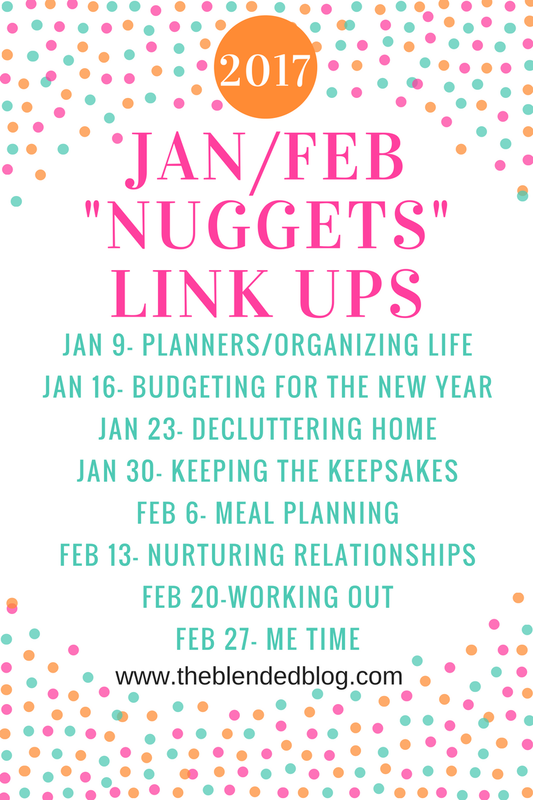 This week our bloggers are sharing their fabulous ideas about planning and organizing in the New Year. 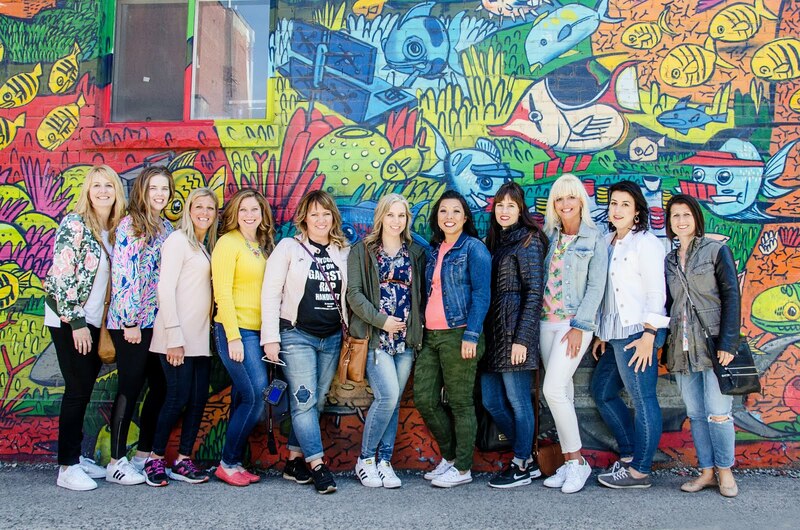 Who doesn't need some great tips to get going on these areas of life? I know I do! 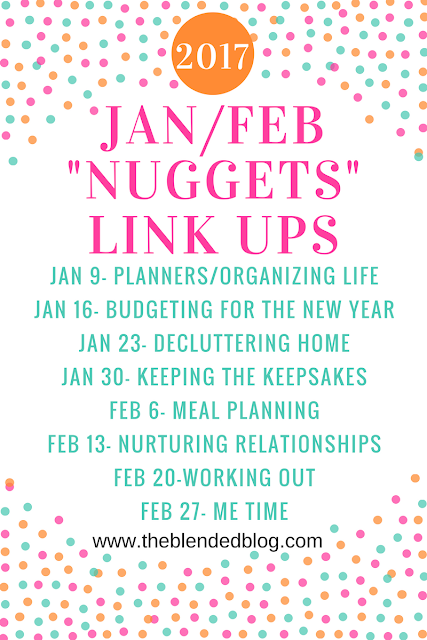 Link up your organizational posts today- here is a schedule of the posts we'll be doing in the next couple months for our link ups. Please join in!